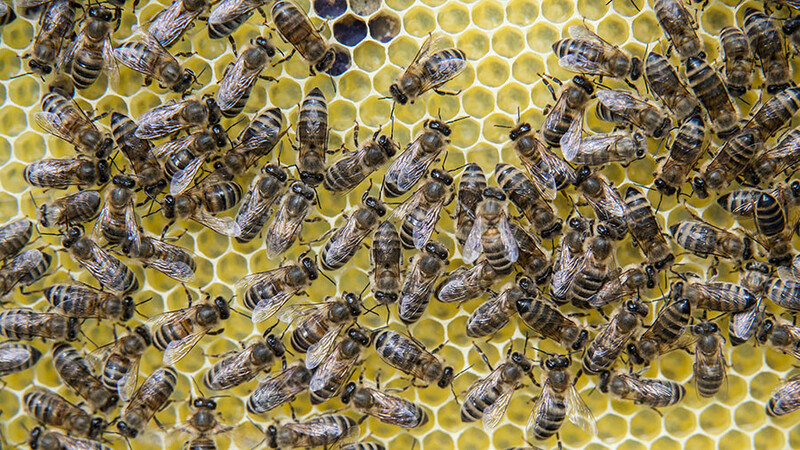 Police in Sioux City, Iowa have arrested two boys over a rampage that killed half a million bees at a local beekeeping business. The boys, ages 12 and 13, have been charged with criminal mischief, agricultural animal facilities offences, burglary, aggravated misdemeanour and possession of burglar’s tools. As they are underage, their names have not been released. 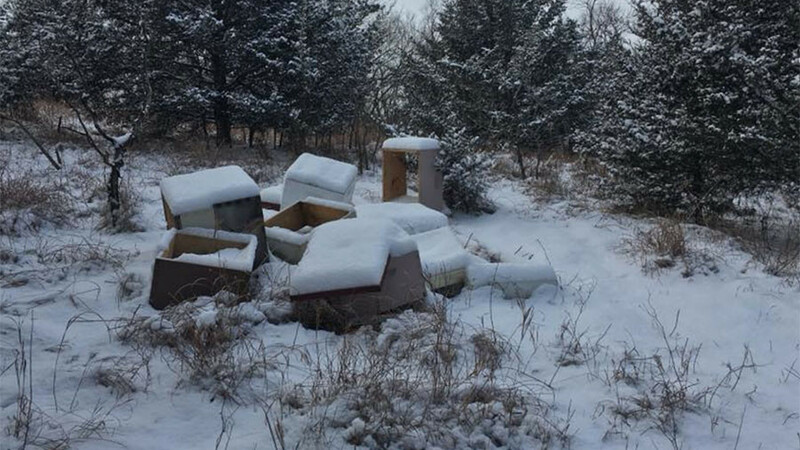 The damage to 50 beehives at Wild Hill Honey farm in Sioux City resulted in the honey bees freezing to death just days after Christmas. 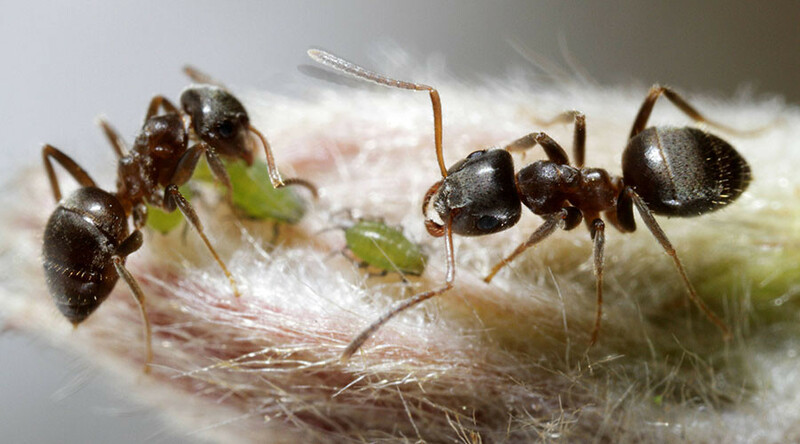 “They knocked over every single hive, killing all the bees. They wiped us out completely,” co-owner Justin Englehardt told the Sioux City Journal. 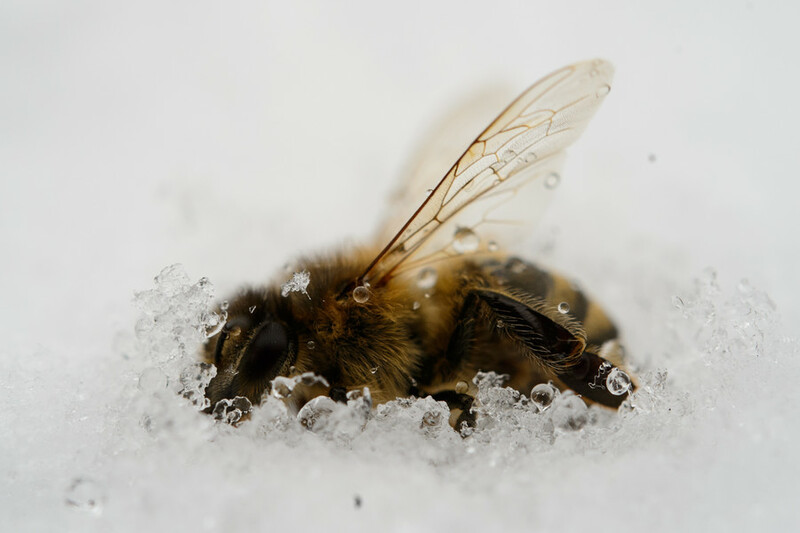 Englehardt and his wife discovered the destruction on their property on December 28, when they went to dust off the snow from their hives. “They broke into our shed, they took all our equipment out and there it out in the snow, smashed what they could. Doesn’t look like anything was stolen, everything was just vandalized or destroyed,” Engelhard said last last month. 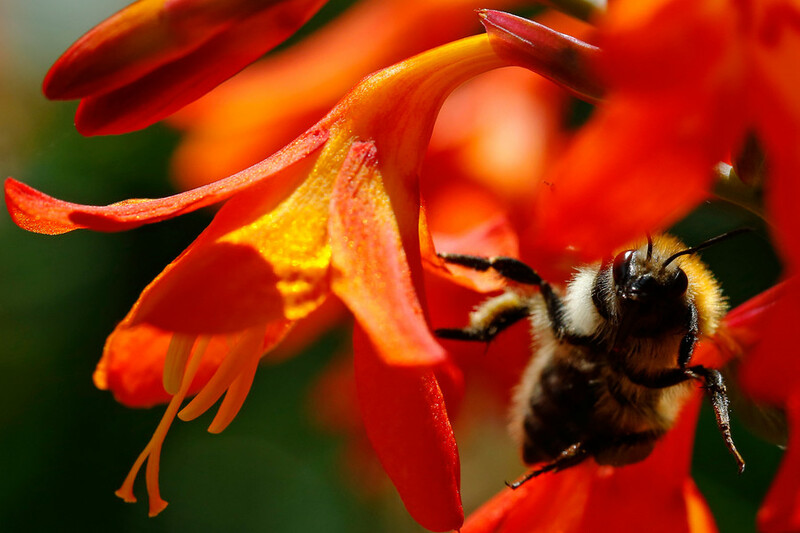 The couple started the honey farm six years ago and manufacture and sell the honey. The destruction and financial losses drew national and international attention. Police were able to track down the suspects with the help of tip-offs from the public. 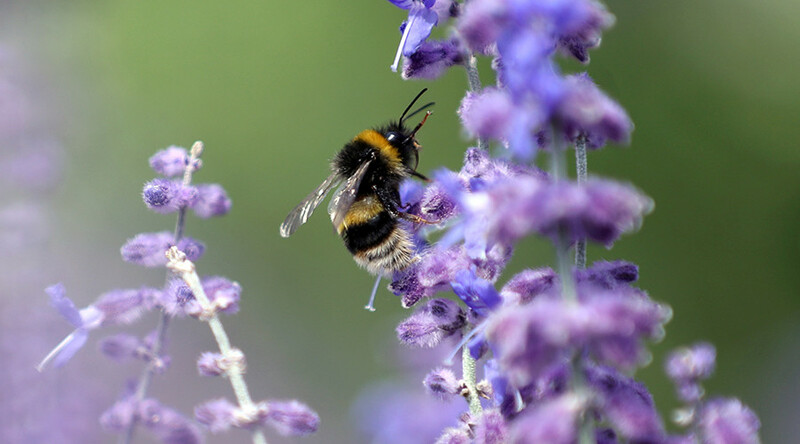 As insurers do not cover damages to beehives, it seemed that the incident would wipe out the farm’s livelihood. An online fundraiser has collected more than $30,000, however, allowing the couple to start again in the spring.